Each of the following films will be introduced and discussed afterward by Clark. • The Goddess: This 1934 silent film deals with the life of a Chinese prostitute as she raises her son in a disapproving society. Wednesday, Oct. 16, at 6:30 p.m.
• Family: Made in 1957, this film addresses the oppression of China’s patriarchal society. 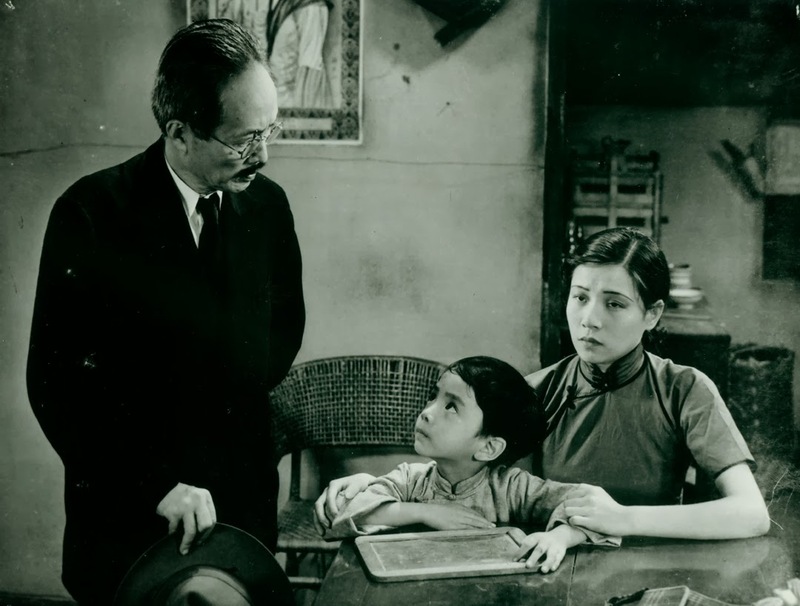 Wednesday, Oct. 23, at 6:30 p.m.
• Devils at the Doorstep: This modern film, made in 2000 and subsequently banned in China, is about the Japanese occupation of China in the 1930s. Wednesday, Oct. 30, at 6:30 p.m.
• Blind Mountain: This 2007 film explores the current problem of female abduction and forced marriage, and is now also banned in China. Wednesday, Nov. 6, at 6:30 p.m.
“The films all include English subtitles and were selected for their artistic brilliance and cultural relevance,” Clark says. Julie Shanholtzer, assistant to the dean of the college of arts & sciences, Whitworth University, (509) 777-4963 or jshanholtzer@whitworth.edu.